Estate Planning, the task of preparing for the future of your family once you are no longer around. It can be a daunting task as no one wants to think about what will happen after they pass. However it is extremely important to ensuring your family is provided for during that time. Estate planning can include writing a will as well as establishing a living trust. 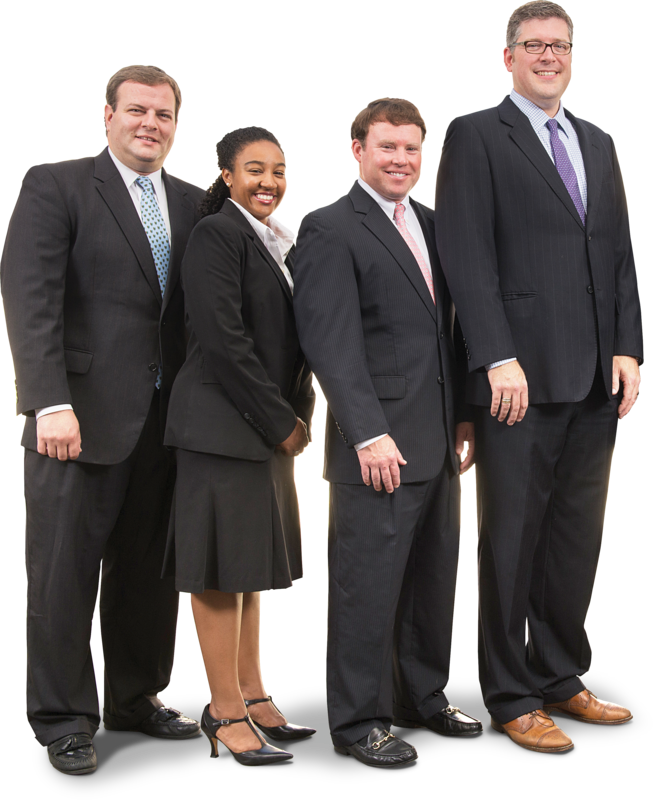 All of us here at Oliver and Cheek are ready to help you decide which estate planning tool meets the needs of you and your family. A will is an end of life document that designates how property and assets will be distributed at the time of your death. The benefit is that a will can be amended, updated, and rewritten at any point during your lifetime. It will also allow you to provide a guardian to your children if need be. The downfall of this document is that it must go through a probate court and be settled by an executor. This can be a lengthy and expensive step depending on the intricacies of your document. Proper planning at the beginning will save your loved ones from a long probate process in the future. If the potential of a probate court process is not something you or your family are interested in, thinking about planning your estate with a Trust may be the better option. A trust still allows you to still transfer property and assets to your loved ones after death, yet it avoids probate court or the need for an executor of a will. It can still be amended throughout your lifetime, and when the time comes a named trustee will ensure that property and assets are divided as stated.